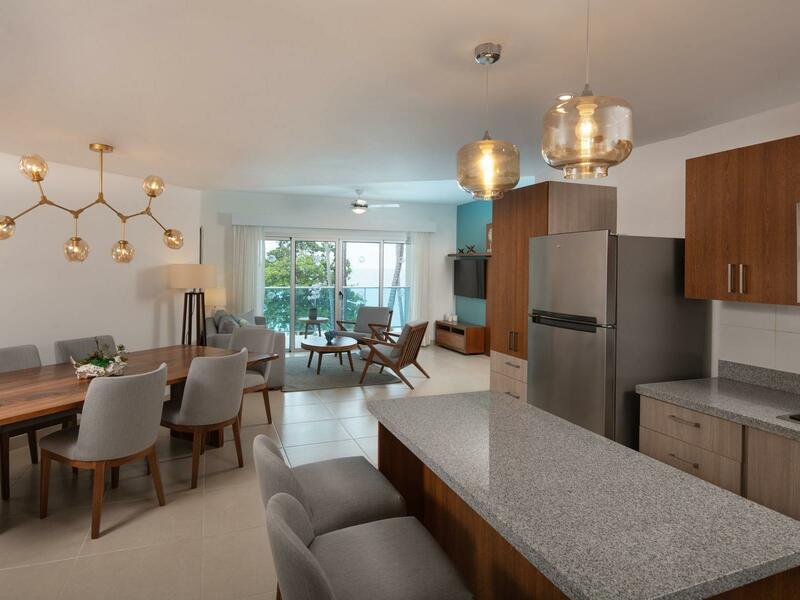 Presidential Suites Cabarete offers guests a distinguished luxury resort with stunningly appointed suites varying from intimate, romantic studios to generous with impressive panoramas. 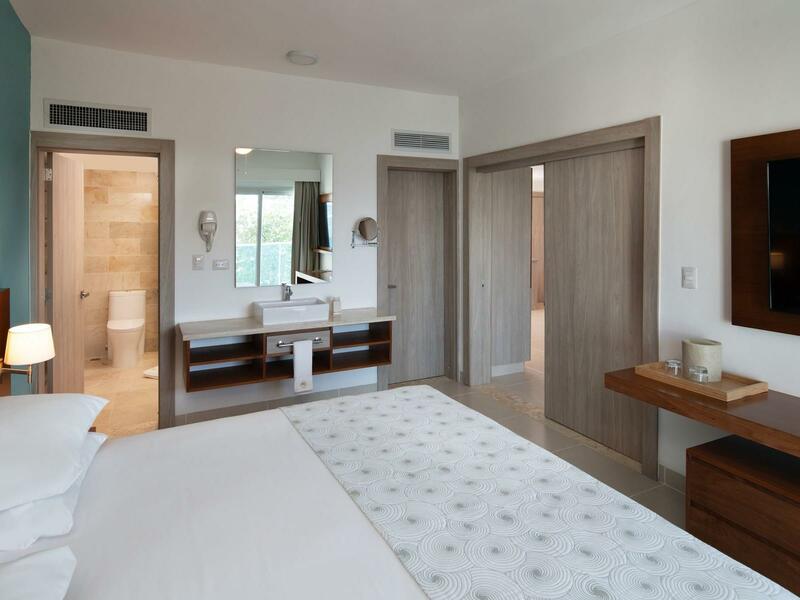 Each carefully decorated suite is designed for the utmost comfort with chic, modern style and comfortable furnishings. 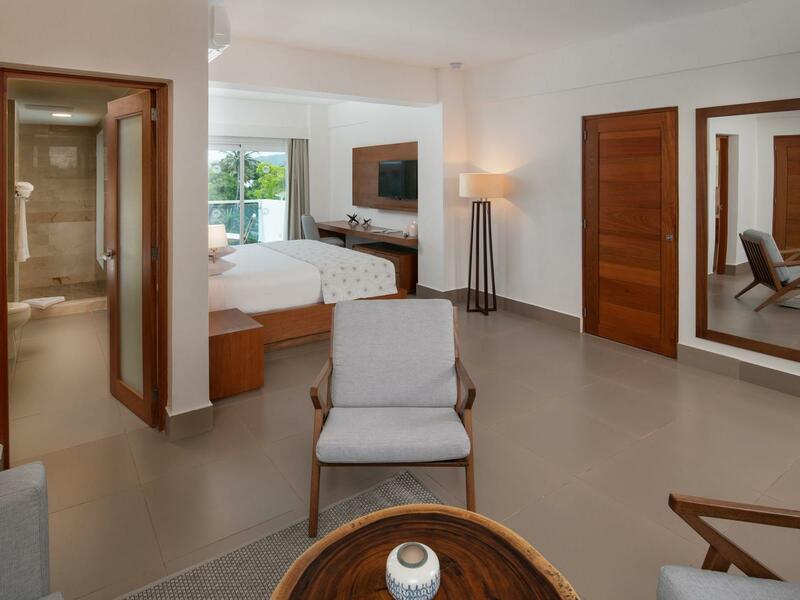 Our well-appointed Studio Suites offer guests a king bed with full bathroom and ocean or pool view. Maximum occupancy is 2 adults. Our luxurious One-Bedroom Suites offer guests a master suite with king bed in the bedroom and private bath as well as separate living and dining areas with a full kitchen. Maximum occupancy is 4 adults. Our spacious Two Bedroom Suites offer guests a master suite with a king bed and a second bedroom with either one or two queen beds. Each bedroom has its own bathroom, and there are separate living and dining areas with a full kitchen. Maximum occupancy is 6 adults.